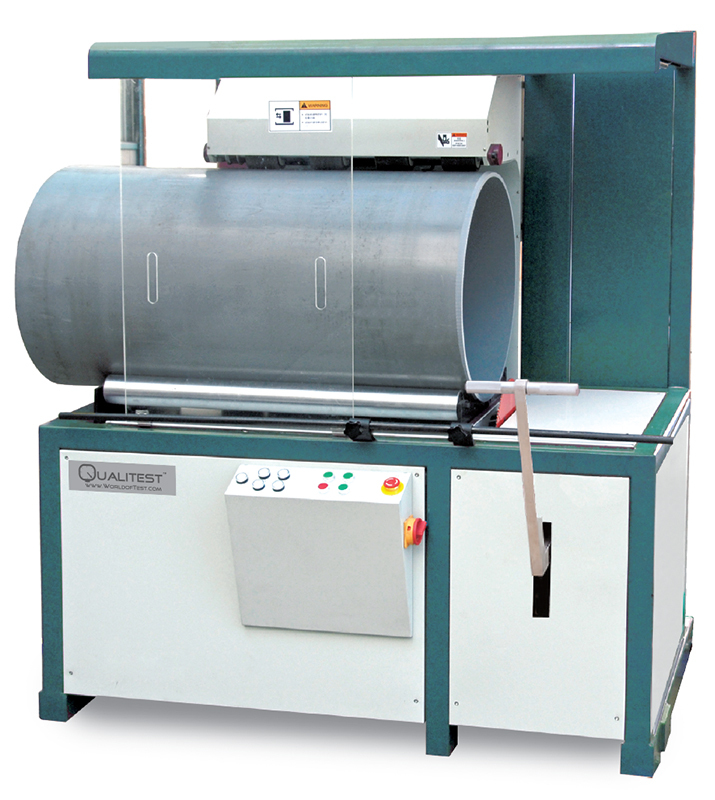 QT-PCM pipe cutting and chamfering machine is mainly used for cutting and chamfering big pipes. Cooperating with pipe extrusion production line, makes it an ideal machine for pipe manufacturer, as well as for quality inspection and research institution mainly used for cutting and chamfering big pipes. Cooperating with pipe extrusion production line, makes it an ideal machine for pipe manufacturer, as well as for quality inspection and research institutions. Filling in the domestic blank. With the advantages of well performance, high automation, humanized protective devices, easy operation and fine appearance. 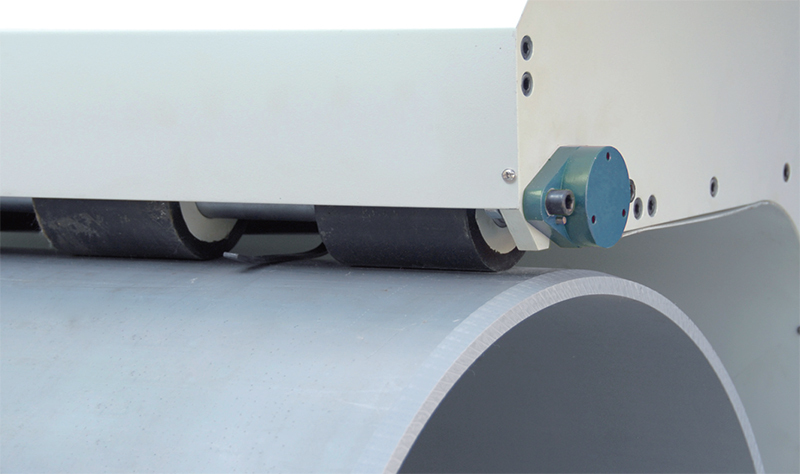 Wide pipe application range, modular design, high rigidity, pneumatic clamp, planetary cutting method. Easy assembly and good seals thank to the smooth and even cutting surface. 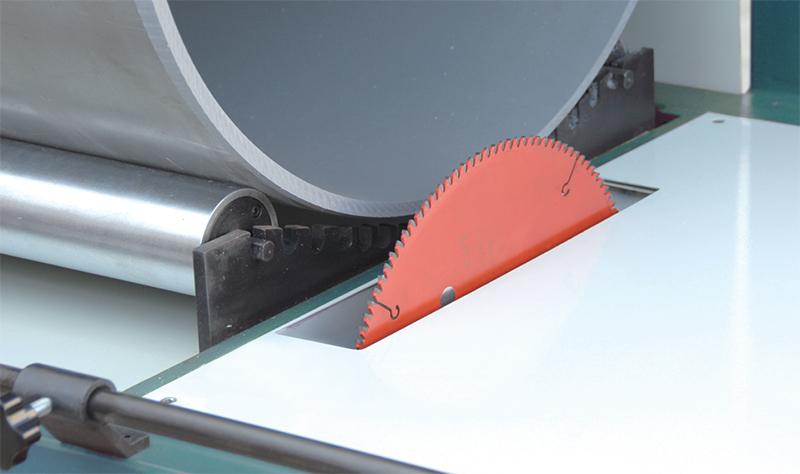 Cutting and chamfering are completed synchronously, largely increasing work efficiency and reducing working strength. 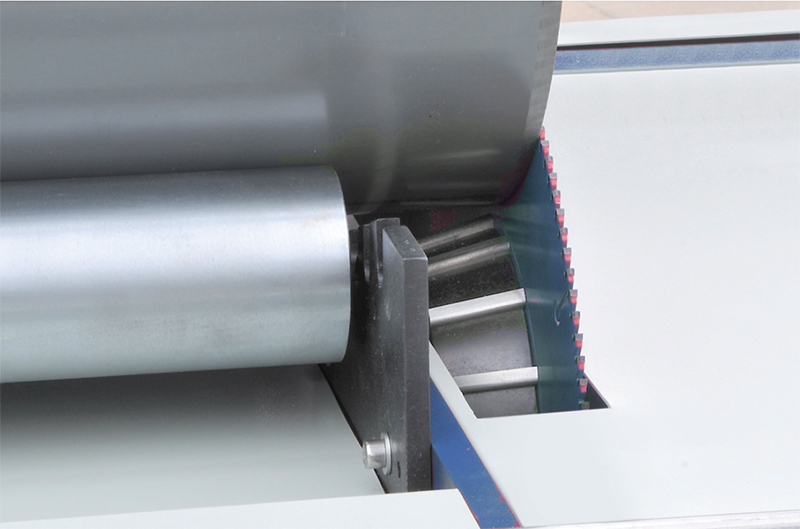 The rotating motor, acts automatically after sample well-clamped, stops automatically while compaction released, which is a protection to the operator. Electronic soft-start function provides the torque for stable start-up at low speed, which reducing the electromagnetic shock to the power supply system.